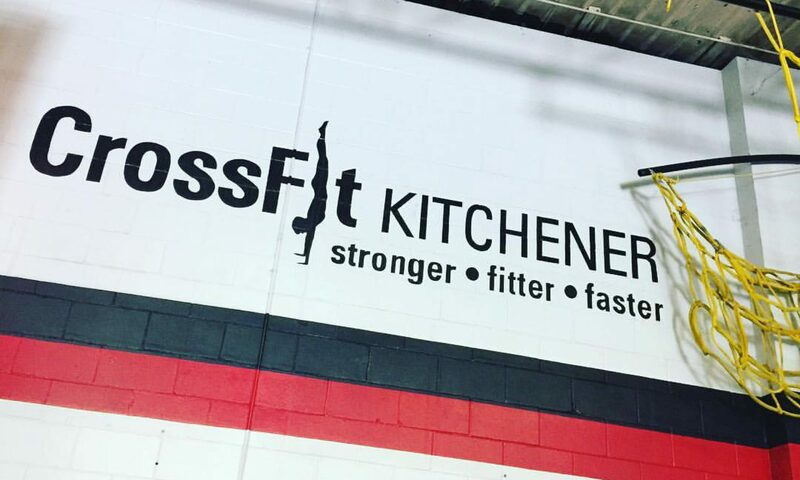 As a couple, we’ve experienced so many positive, personal changes at Crossfit Kitchener. We’ve seen developments in our strength, health, endurance and especially our energy levels. When I started at CFK, I wasn’t an active person and never thought I’d join a gym again (I wasn’t interested in the ‘gym’ atmosphere). What I found at CFK was different. Only CFK members can attest to how welcoming and empowering the atmosphere is. In less than a year, I was going three times a week, eating better, sleeping better and I had lost 50 lbs. 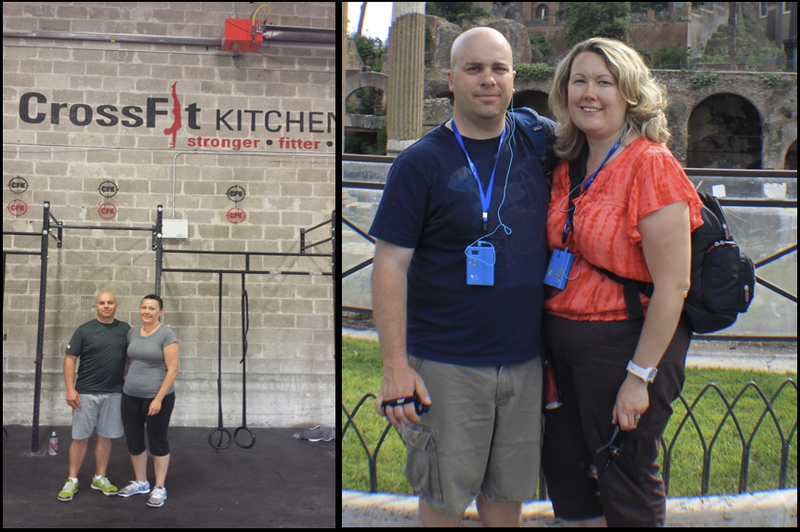 After listening to me go on and on about Crossfit, Jason joined 6 months later. He was hesitant at first as his job has him walking about 20 km a day and he wasn’t sure he’d have the energy to stick with it. His experience has been one of increased stamina and endurance. He has no problem walking all day and then going for a WOD. This past year he’s seen improvements with his weight lifting, eating and the benefit of dropping 20 lbs himself. CFK has become such an integral part of our day. We both look forward to going at our respective times and always appreciate a Saturday morning WOD together. Dynamic squats – 3sec descent, 2 sec pause, fast ascent.